A lucky number for Coop? 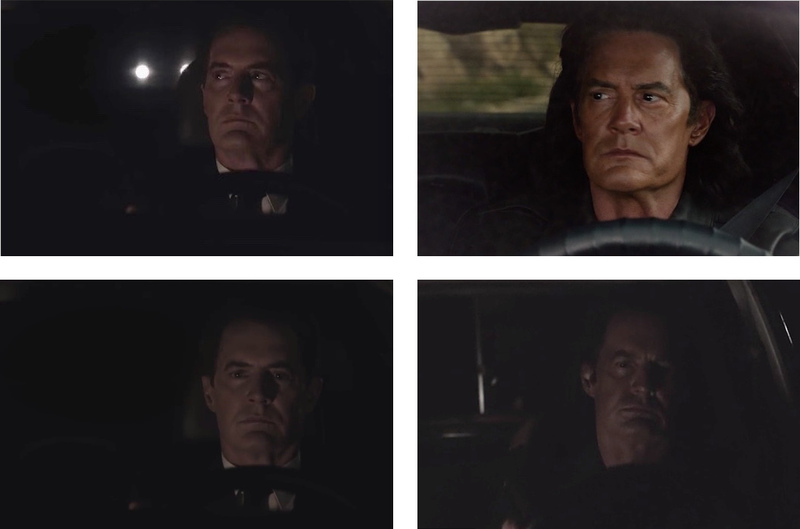 I have updated the image adding another shot from Showtime's teaser (left) and a shot from Part 15 with Mr. C driving (right). 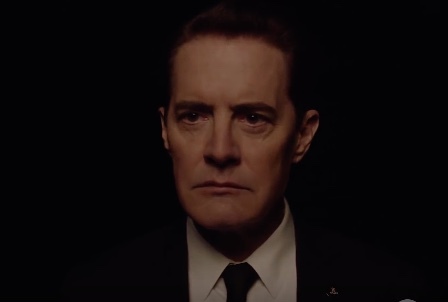 In my opinion, it is Dale Cooper who is driving in the teaser, not Mr. C.